Dave Tillman is the founder and project lead for the .NET Steeltoe project; an open source project enabling .NET application development on Pivotal Cloud Foundry. 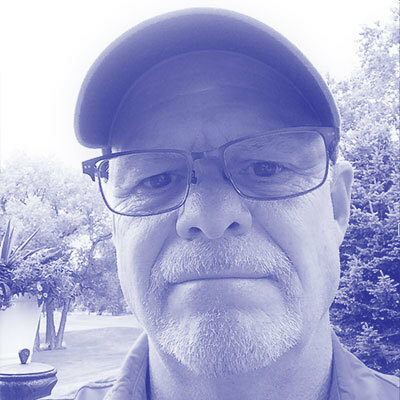 He drives the Steeltoe projects vision, roadmap and strategy for Pivotal as well as serving as a core developer and active contributor to the project. He has worked in the industry for many years working for the likes of VMWare, Oracle and BEA Systems and has developed enterprise grade software in both Java and .NET.